With new technology present these days, it is not a surprise to find that people are also incorporating it into their dating lives. In the past, people would often hang out in bars to try and meet up with local singles and hope to find someone that they can hit to off with. There are those that go on blind dates or set updates in the hopes of finding that special someone that they would want to spend the rest of their lives with. That’s why we are suggesting you to start niche dating business to have fast-pass to dating business market. Nowadays, people go online to find a possible date. In line with the trend, they are a lot of sites these days that are not starting to offer niche dating. Back in the day, there are only sites that offer a general dating pool for interested singles. These days, dating on the web has become more specific and more specialized to really make it possible for people to find their matches better and faster and in a more accurate manner. There are a number of reasons why niche dating business sites work. Most of these though can be boiled down to the fact that to allows people to meet other people the share the same things as them and are exactly the kind of individuals that they are looking for. It is a fact that when going online to find a possible match one will have to deal with a large pool of choices to select from. While this is a good thing in the sense that you will not have to make do with very limited choices, this may also have the downside of possibly causing you to feel overwhelmed over the fact that there are so many options that are present to you. Niche dating business websites help make it easier for people to in others that share the same interest, it makes it easier to so people that are within the categories of the preferred characteristics that they want their possible match to be. This is the reason why it helps a lot when they go for sites that match them depending on their preferences since this means that every time somebody is going to be aired with them, they are sure that there is already going to be some common ground between them. It is a fact that when finding a possible date online, there is usually a lot of effort involved. This is because in regular dating sites where people are not categorized defendant on certain categories and preferences it would be up to you to browse through profile after profile of people that seem to match you. With thousands of users signed up for dating sites, the can take a long time. Not a lot of people will clearly have the time or the effort to spare to do so. This is why going for sites where the users are specifically categorized depending on specific elements means that it would be easier and faster for one to find a match. Many people also like the fact that when they go for this kind of sites, they are more likely to meet somebody who is going to have some common interests with them. When dating, it is very important that the person that you are interested in happen to be somebody whom you feel connected to and one of the things that this can be made possible, would be through the interests that they pursue. It is always easier to connect with people when you know that you happen to have the same interests and the same passions it would be easier to strike a conversation with them when you know that there is common ground in the first place. The kind of lifestyle that you lead can be south that might be an issue if you are ever going to decide to date too. Naturally, you would prefer if the person that you are going to be dating is one who happens to share the same lifestyle as you so getting him to understand the activities that you do in relation to the lifestyle is going to be easy. One cannot expect to work out a good relationship with somebody from the city who is used to the fast-paced living and the many activities that the city offers with someone who loves the rural setting and is more comfortable with the laid-back scene that country life has to offer. This means that if and when you do decide to go out with people that have been matched to you, you are sure that they will be understanding on what you prefer. This is because there is a very high chance that they prefer the same thing too. It is always hard for people that have just started dating to find out that they really like the person and their personality and yet, there are just way too many things that they disagree on when compared to the things that they have in common. It is disappointing and even heartbreaking to see the when thing going on as well only to find out a little later that there is no future for your relationship since you are just having a hard time meeting eye to eye. These are situations that can be better prevented with niche dating business sites. Very early on, you already how who these people are and what are the thing that you are in common with them, when you search for a match, you can specifically enter your preferences as far as looks and interests and just about anything into the search options. This ensures that whoever are the people that will be paired with you are going to be those that will certainly match your profile quite well. 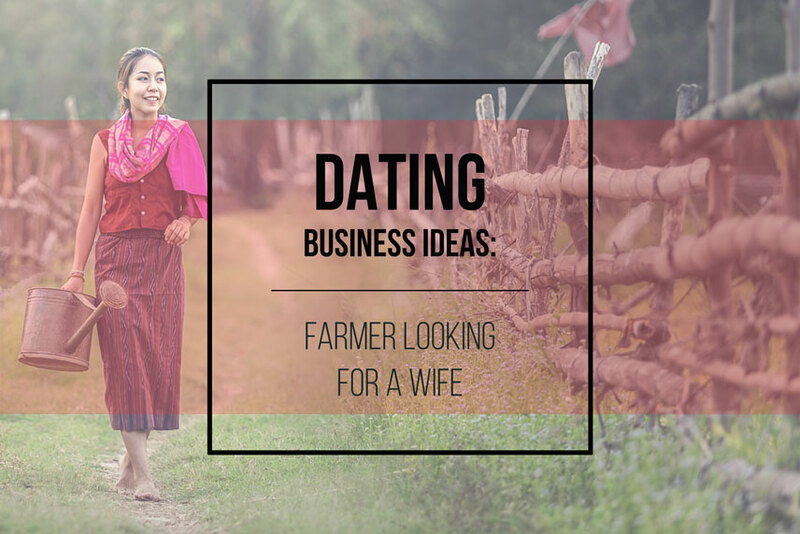 What niche dating business sites offer is a place where people can get together with other people who happen to share the same interests and pursuits as them. In a way, it creates a sort of community where people feel that they belong to and where they can identify with each other. With such a connection and common ground already established, it would be easier for people to open up to others of the possibility of finding love in the process. VeroDate is premium dating website solutions platform. Here you can find products and custom development services for your or your client dating website creating. Let’s find together the best solution for your idea!